This entry was posted in Food, Stores and tagged Lee Highway Bris. Bookmark the permalink. 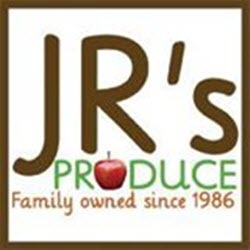 JR’s Produce is Bristol, Virginia’s premier family-owned produce market since 1986. Come and pick out fresh vegetables, fruits, spices, cheese and so much more at this quaint location located off of Lee Highway. You will enjoy the experience!